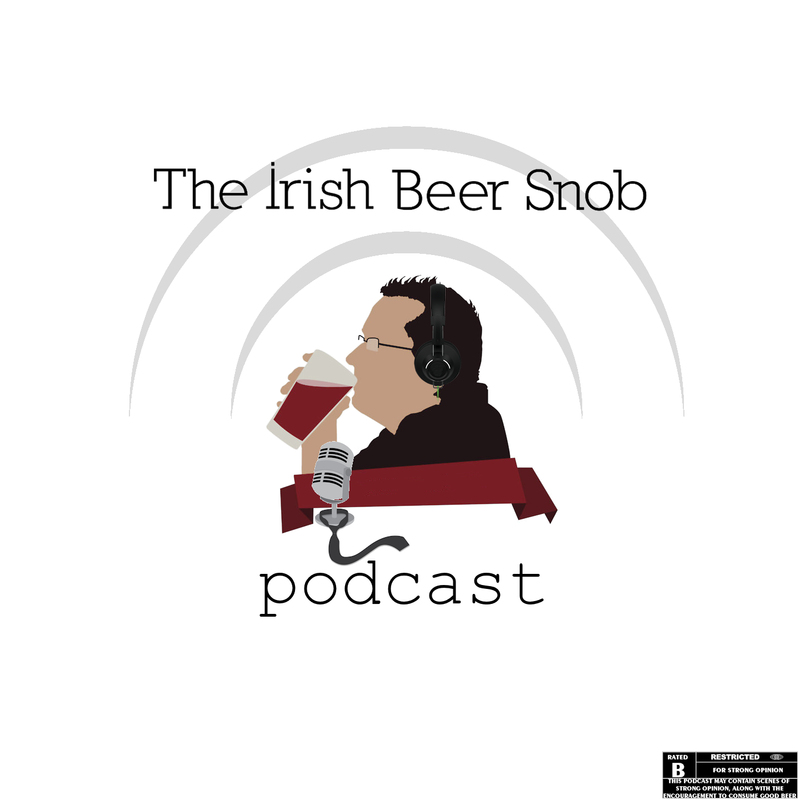 In this the 4th episode of the Irish Beer Snob Podcast, our intrepid duo take on the very impressive Brewdog Russian Doll four pack. Big thanks to Ian from 11pmsomewhere.com that arranged the pack for us as this is going to be difficult to source in Ireland due to the limited quantity that came over from Scotland. 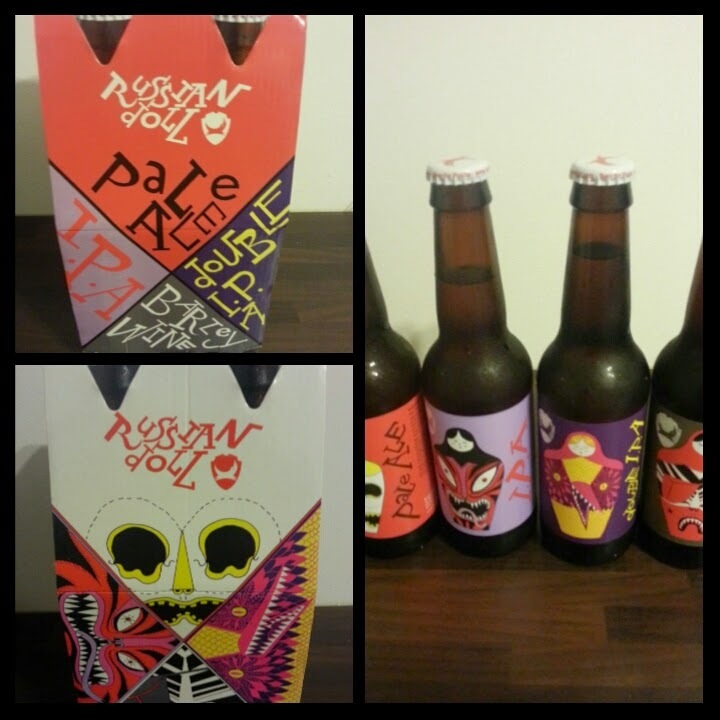 There are a few in Dublin and Cork who have it – get on to your local indie to see if they can hook you up. In the news this week. 1: Brew Dock, one of our favourite bars in Ireland, has received international recognition as one of the best 21 Beer Bars in the world according to Thrillist.com the link is here and there are now more pubs to add to the beer bucket list!! 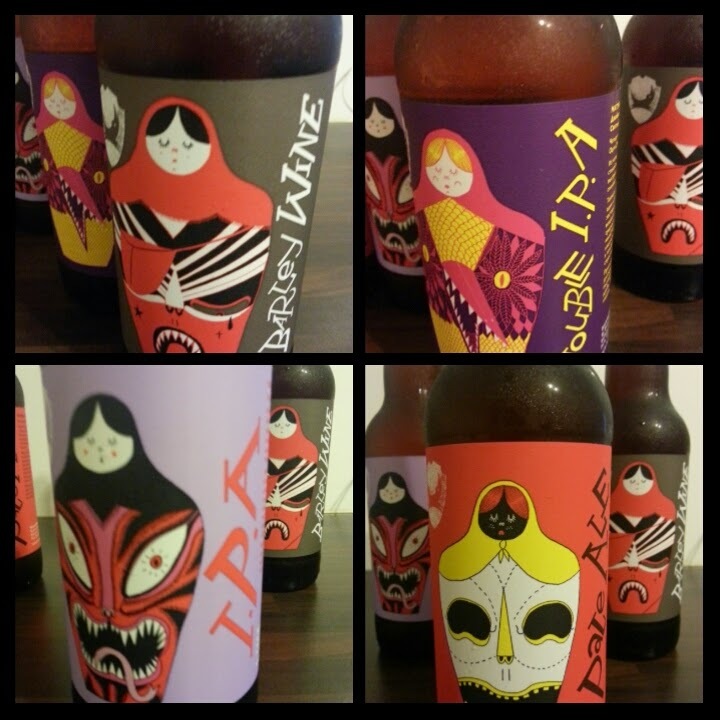 3: White Hag from Sligo have announced the bottles of their beers which will be available nationwide shortly – whats more they will be coming in handy four packs of 330ml bottles. 4: Royal County Brewers now established in Meath – we held the first meeting in The Central Bar in Navan, and if you’re a home brewer in Meath who wants to come along, our meetings will be first week of each month at a different venue. If you’re looking for more info – there is a twitter account @RoyalCountyHBC and email royalcountybrewers@gmail.com – Look forward to seeing you there. The podcast is also available through iTunes, and Stitcher Radio. Next Post Alltech Brews & Food – February 2015 – Launch event! Great episode, guys! Definitely loving the two-hander format.